Christina used Petraveller to relocate her cat Jennie from Sydney to Haneda in Japan. Christina speaks about Jennie’s relocation experience. 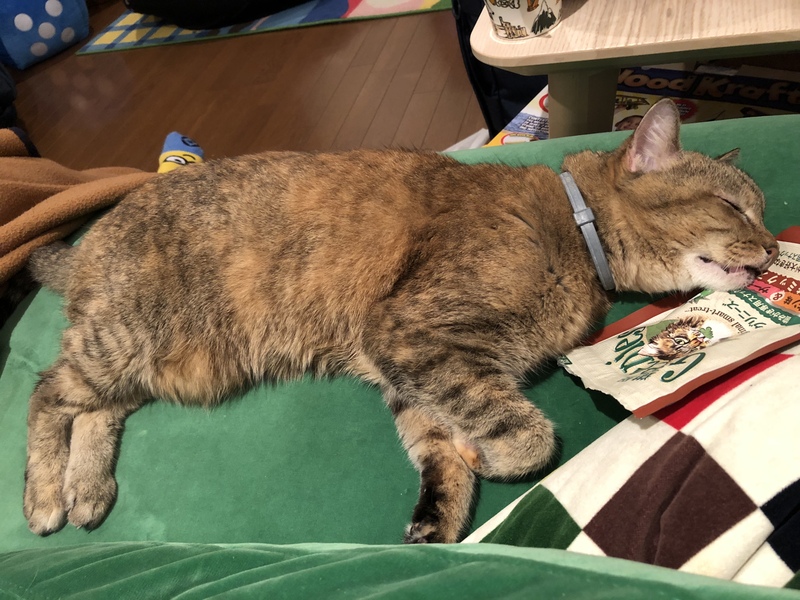 Jennie is very happy in her new home in Japan, although the garden is much smaller than the one she was used to in Sydney. She is happy that there are some comfortable, hidden corners for her to relax in. Thank you, Christina, for trusting us with Jennie’s move.